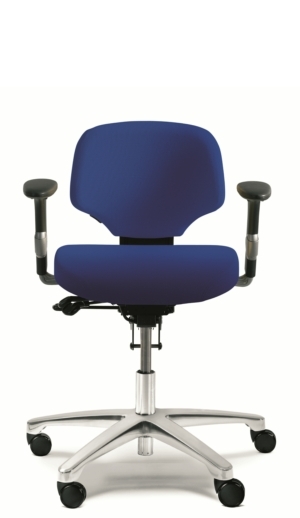 Our range of contract chairs have been developed as an ergonomic chair option when fitting out multiple users with the same chair. 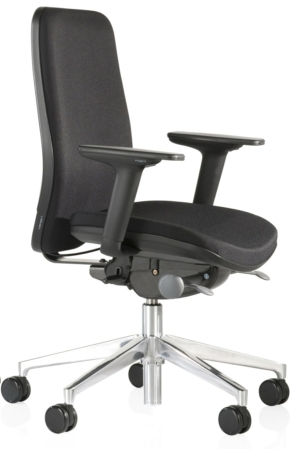 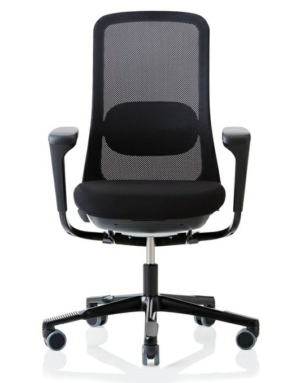 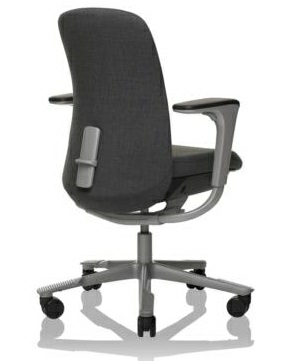 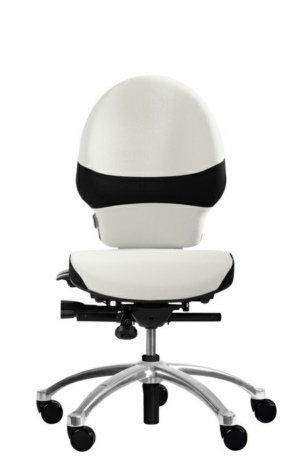 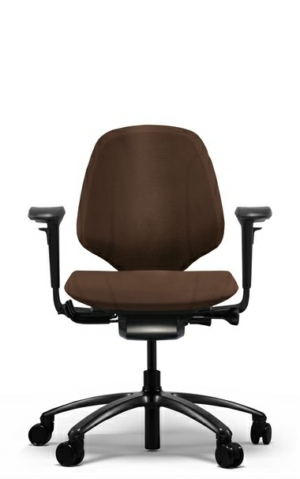 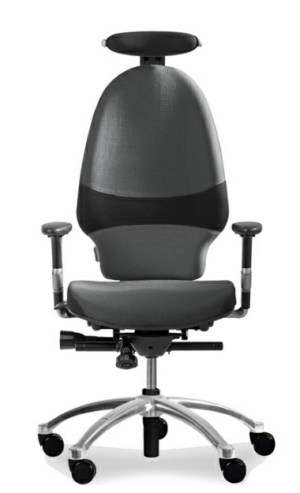 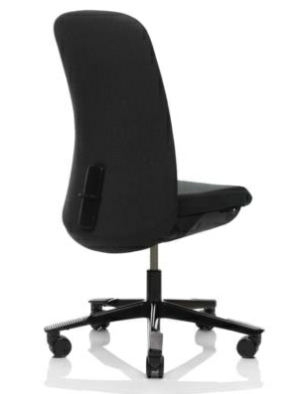 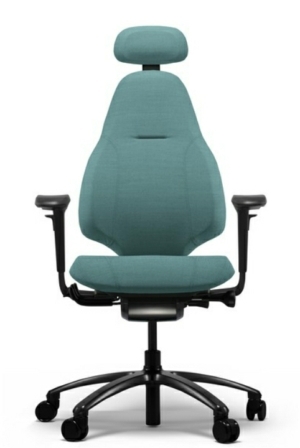 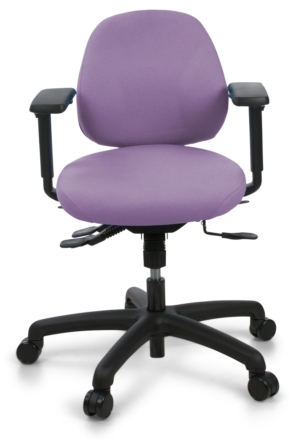 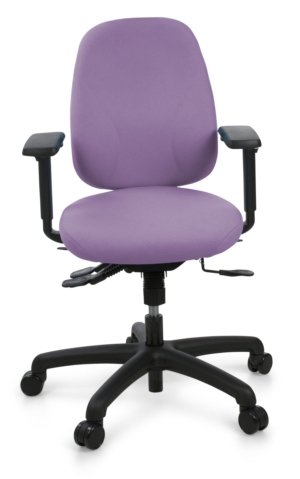 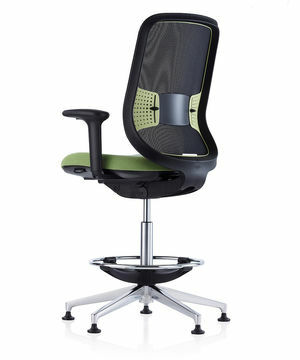 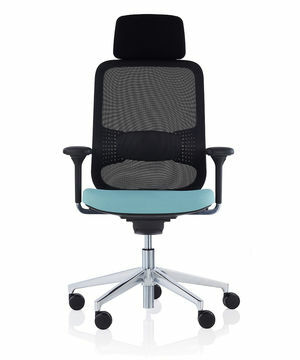 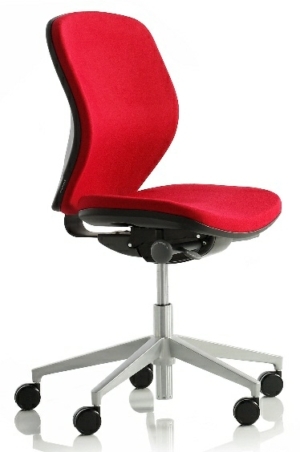 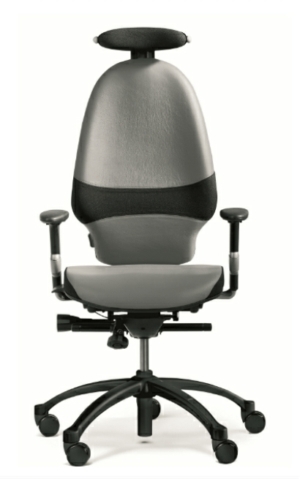 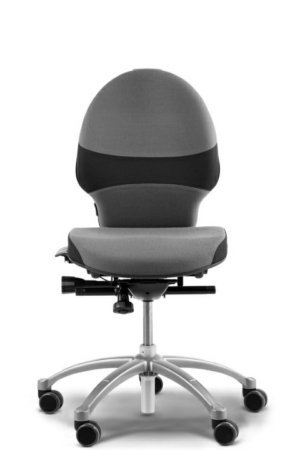 Most contract chairs are not designed ergonomically or to fit a wide range of users - this is where our range differs! 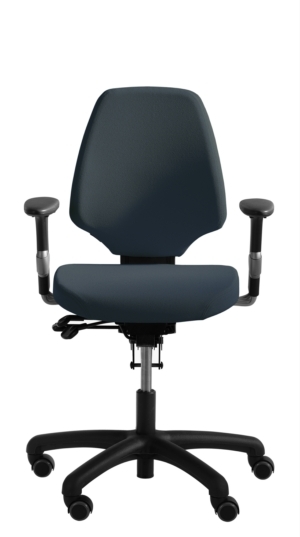 Each of our contract chairs have multiple adjustments and different seat and back sizes to fit different user sizes and requirements, whilst keeping a uniformed look. 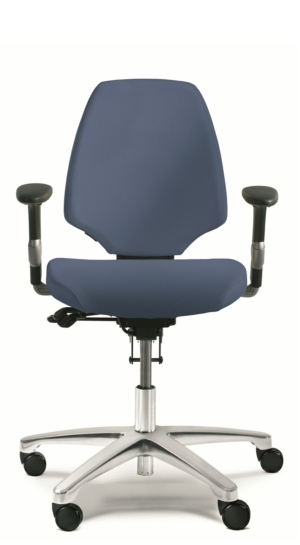 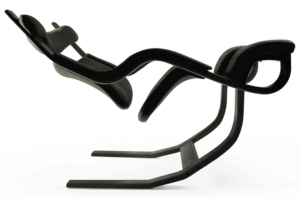 They promote improved posture and more support - ensuring your full workforce are sat correctly. 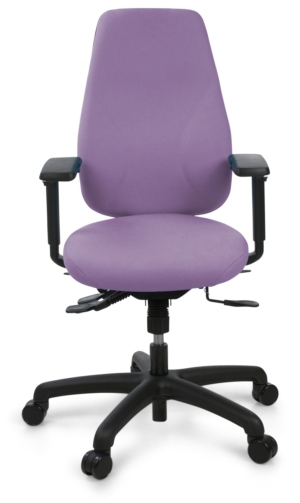 Once you have decided on the contract chair for your staff, we can get them made to almost any colour to fit in with your corporate colours. 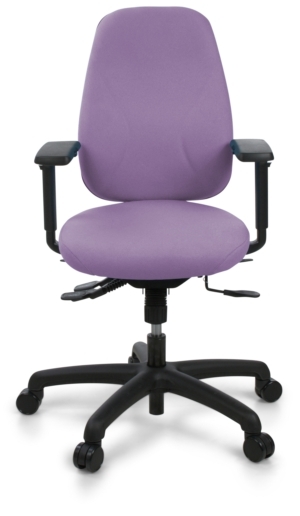 With each of our contract chairs designed with aesthetics in mind, your offices will look great and your staff will feel great using them! 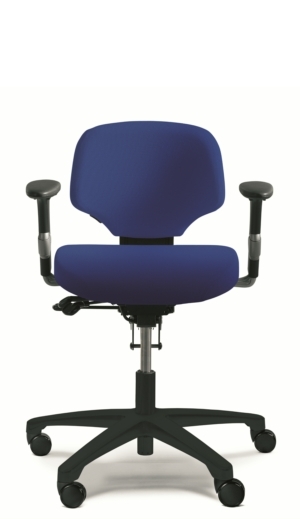 We have dealt with several companies that have sourced standard contract chairs which their staff hate sitting on - costing thousands in replacement chairs. 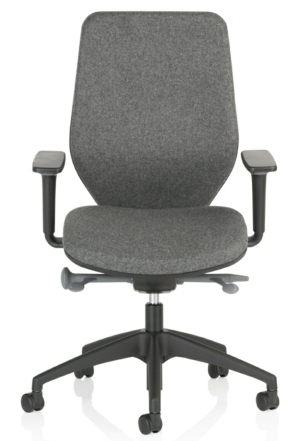 If you are looking to re-fit your office then please let us know and we can supply you with a full range of contract chairs to sample with your staff before you buy them.